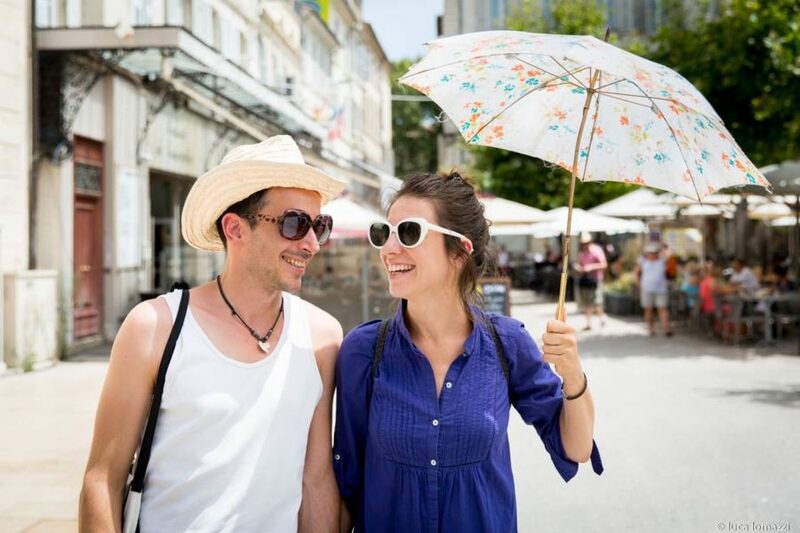 Cécile Roussat and Julien Lubek met in 2000 while studying the Art of Mime with world-renowned Master Marcel Marceau. 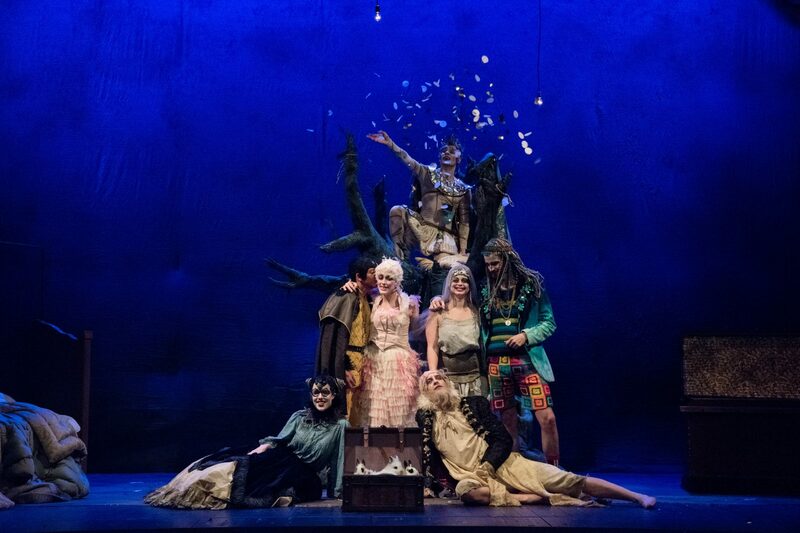 After graduating from the International School of Dramatic Corporeal Mime in Paris, they trained for several years in drama, acrobatics, puppet theatre, dance and illusion in various institutions including the Centre National des Arts du Cirque. 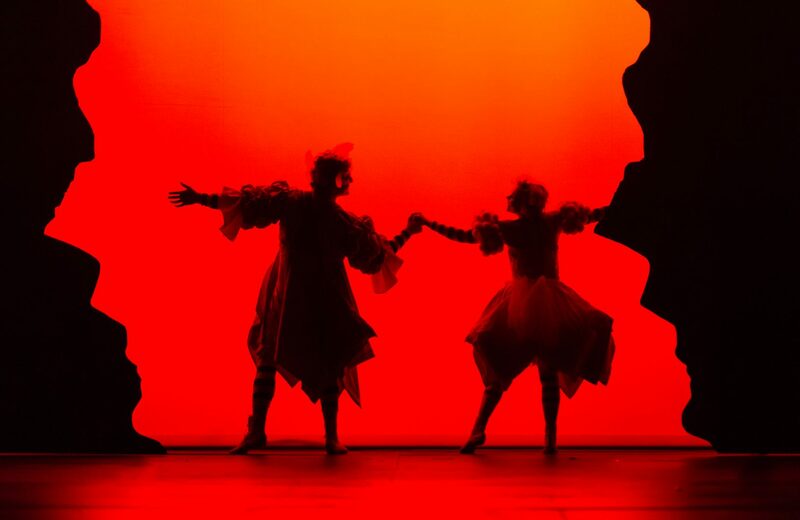 Since 2004, they have been developing a unique theatrical identity, through visual, poetical and multidisciplinary shows. 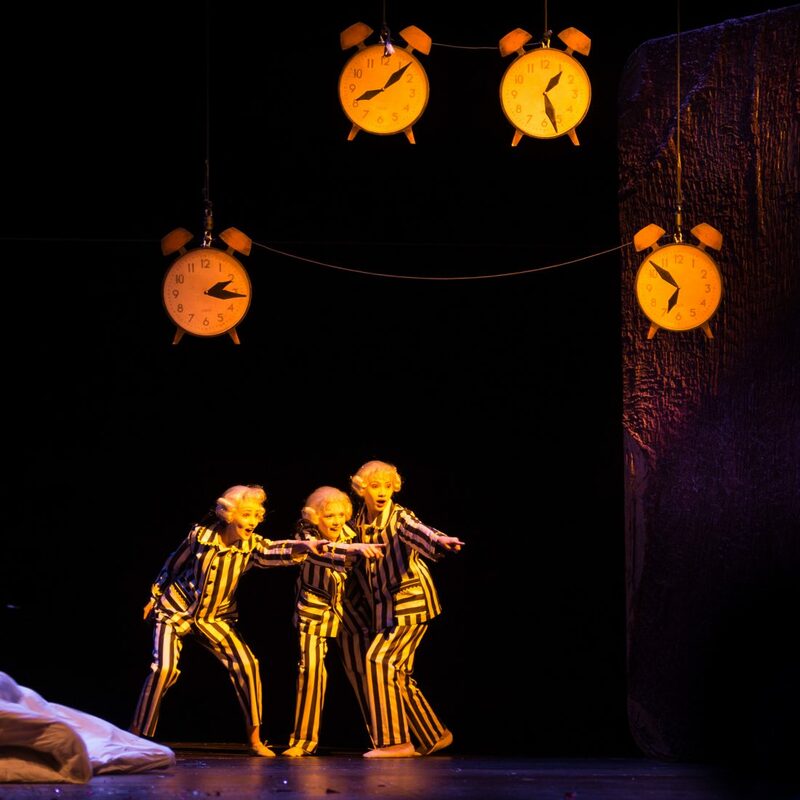 In 2008, they founded the Shlemil Theatre, whose unclassifiable original productions have been widely acclaimed by audiences and critics worldwide. 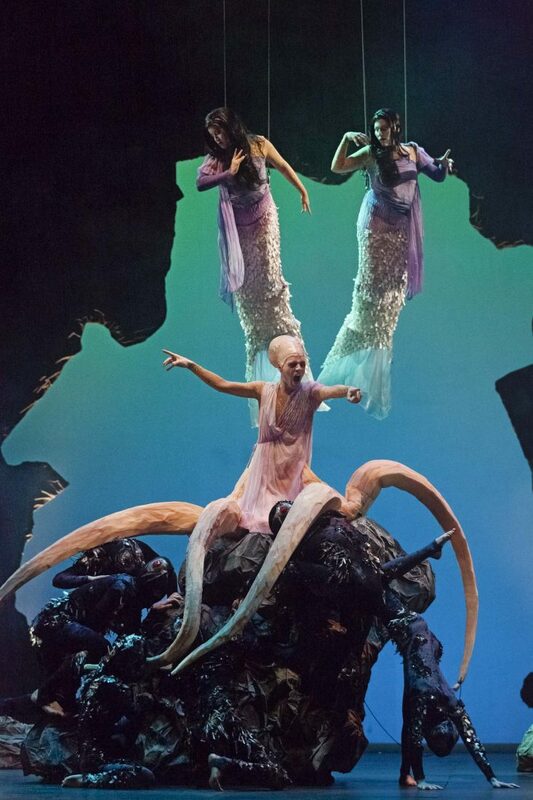 Their magical and burlesque shows, Les Âmes Nocturnes and Au Bonheur des Vivants, were performed over 300 times in Europe and Asia and received an award at the Avignon Festival in 2012. 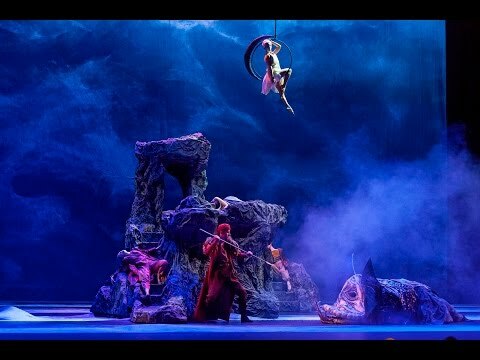 Their fantastical adaptation of The Beauty and the Beast, in which Mozart and Haydn instrumental pieces meet an otherworldly visuality, also travelled across the world, including prestigious festivals in Spain (Via Stellae), The Netherlands (Utrecht Oude Muziek) and Taiwan. 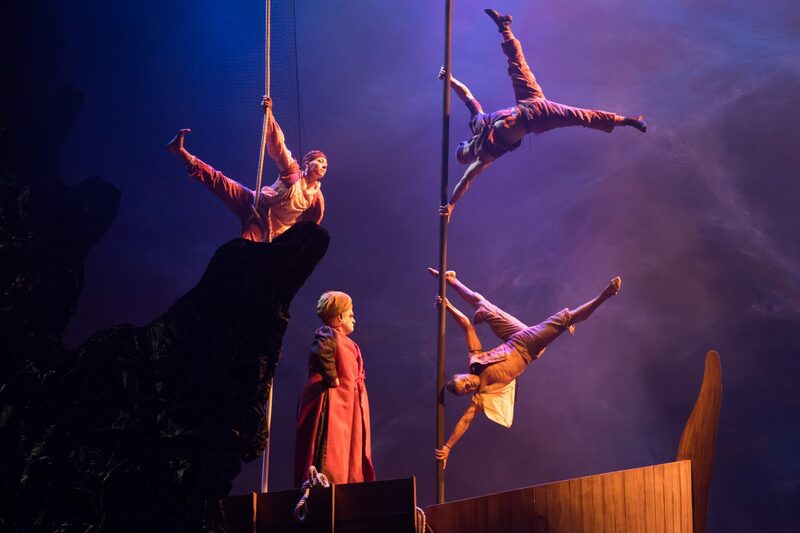 Today, they keep on creating and touring new shows with their company, which is a unique way to keep close contact with stages and audiences around the world. 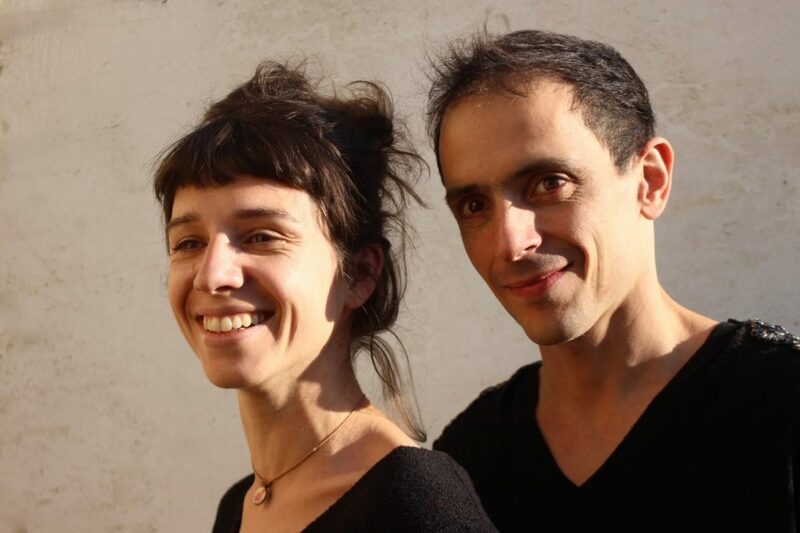 Passing on their knowledge and experience is yet another way of keeping their work alive and thriving: Julien Lubek has taught the art of mime at the Paris Conservatoire for 4 years. 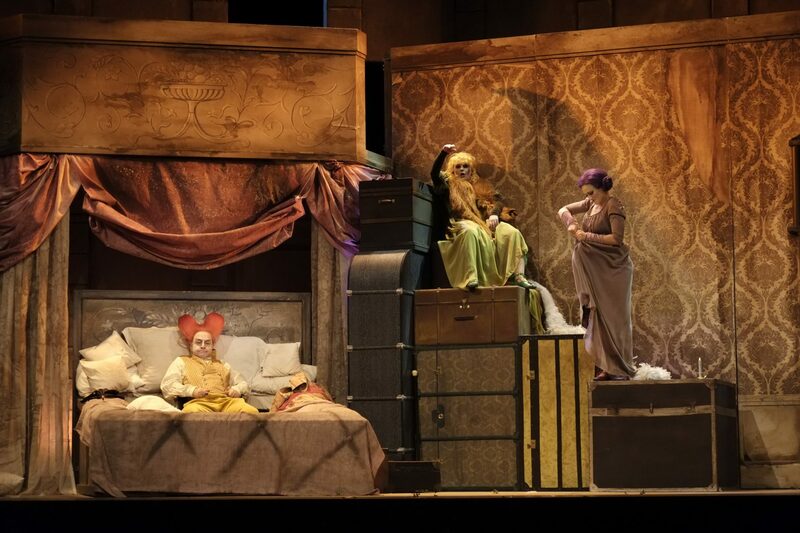 In 2010, the Opéra Royal de Wallonie-Liège hosted their first lyrical production, The Magic Flute, which met great critical and public success. 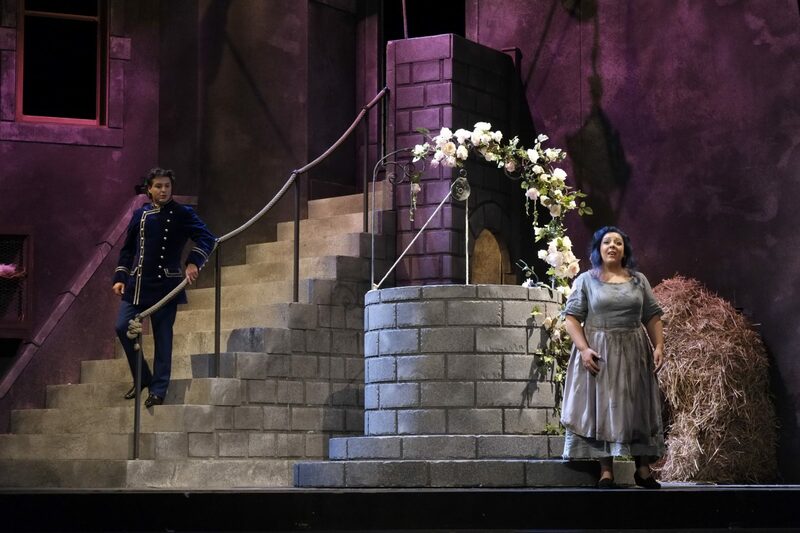 It was performed again in Liège in 2015, Sassari in 2016, Lombardy (Cremona, Bergamo, Brescia) in 2017 and is scheduled for the 2019/2020 season at both the Avignon and Versailles Operas. 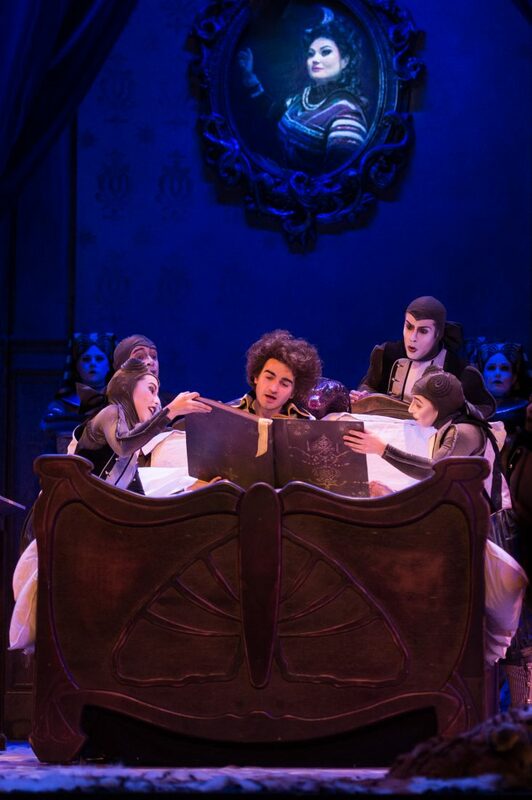 It won the prestigious Gouden Label Award for the best opera production in 2016. 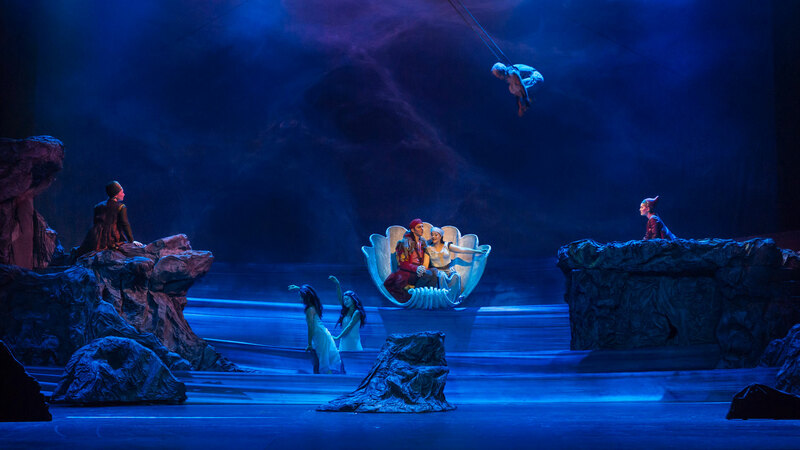 In 2014, they directed and designed the set and costumes of Dido and Aeneas at the Rouen Opera. 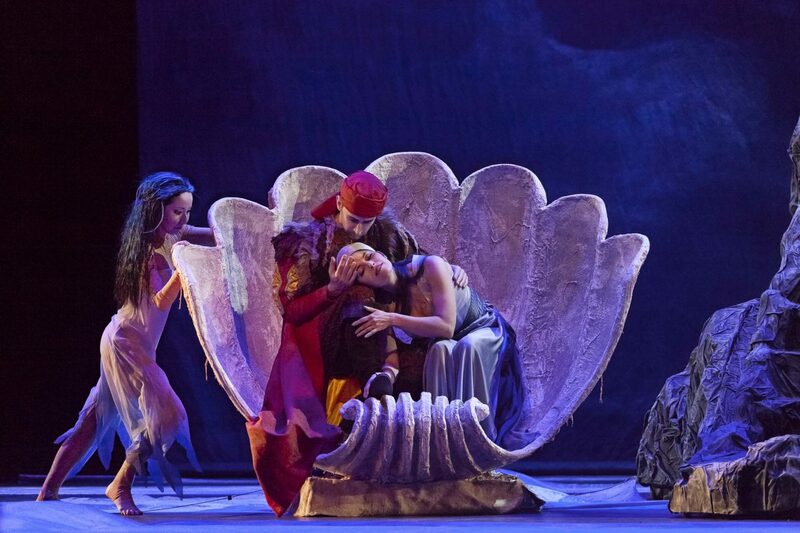 This highly acclaimed production – of which a DVD was released – was performed at the Teatro Regio di Torino, Opera Royal du Château de Versailles, Opéra Royal de Wallonie-Liège and at the Israeli Opera in Tel Aviv. 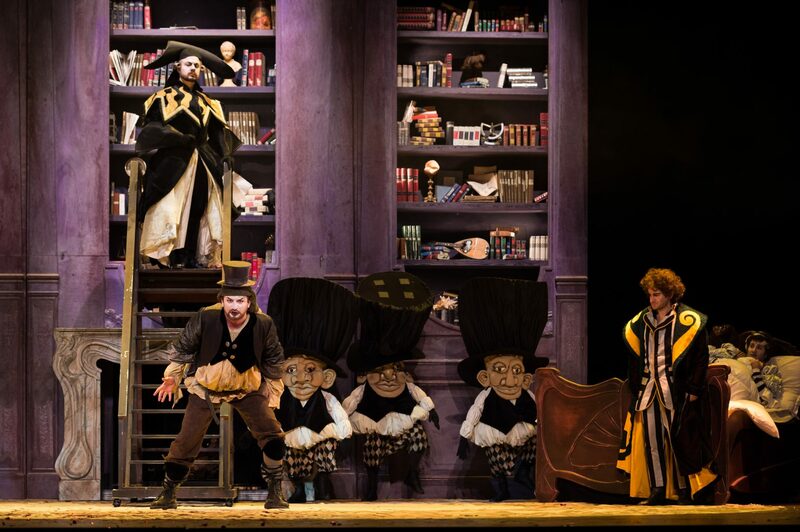 In that same year, they directed and designed the set, costumes and lighting of La Cenerentola at the Liège Opera. 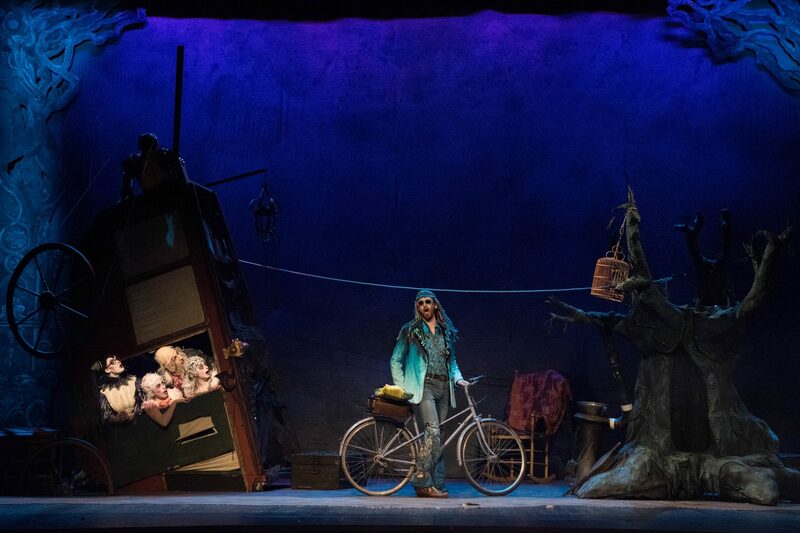 This production travelled to Tel Aviv in 2016, and is scheduled again in Liège in 2019. 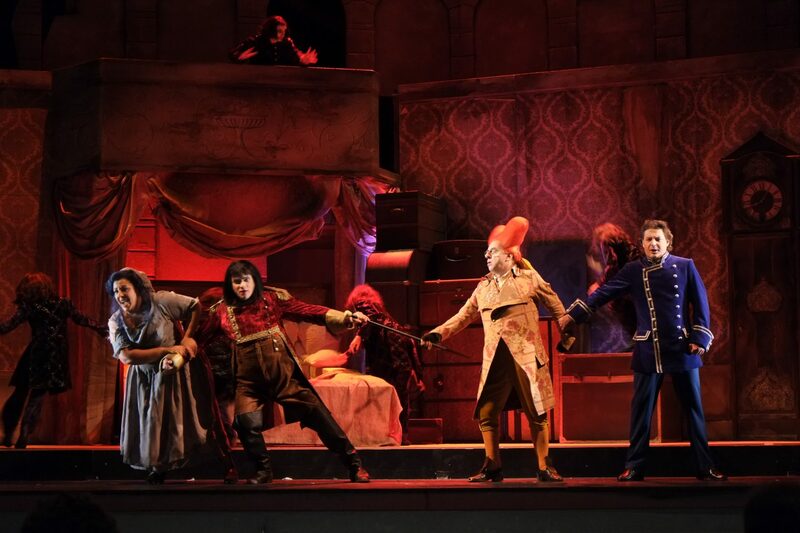 In 2017, they directed and designed the set, costumes and lighting of Cimarosa’s Matrimonio segreto, a coproduction of the Paris Philharmonie and Conservatoire. 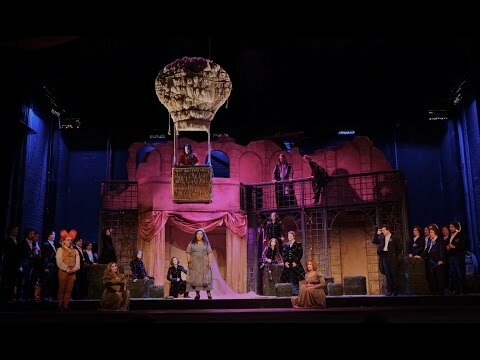 Recent and future engagements include the staging and designing of Gretry’s Raoul Barbe Bleue in Trondheim (Norway), the revival of the enchanting, colourful show Le Carnaval Baroque at the Versailles Royal Opera, and Mozart’s Clemenza di Tito at the Liège Opera. 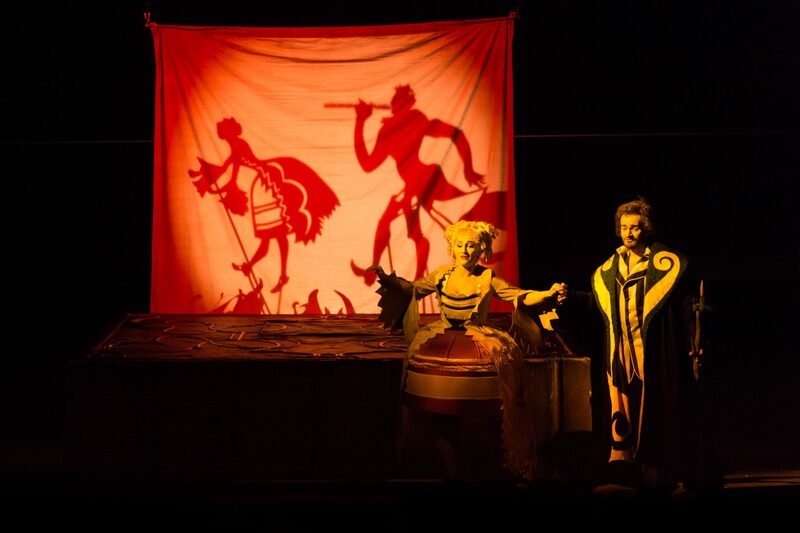 Rolando Villazón commissioned Julien and Cécile to create a theatrical duet for the Salzburg Mozart Week in 2021.